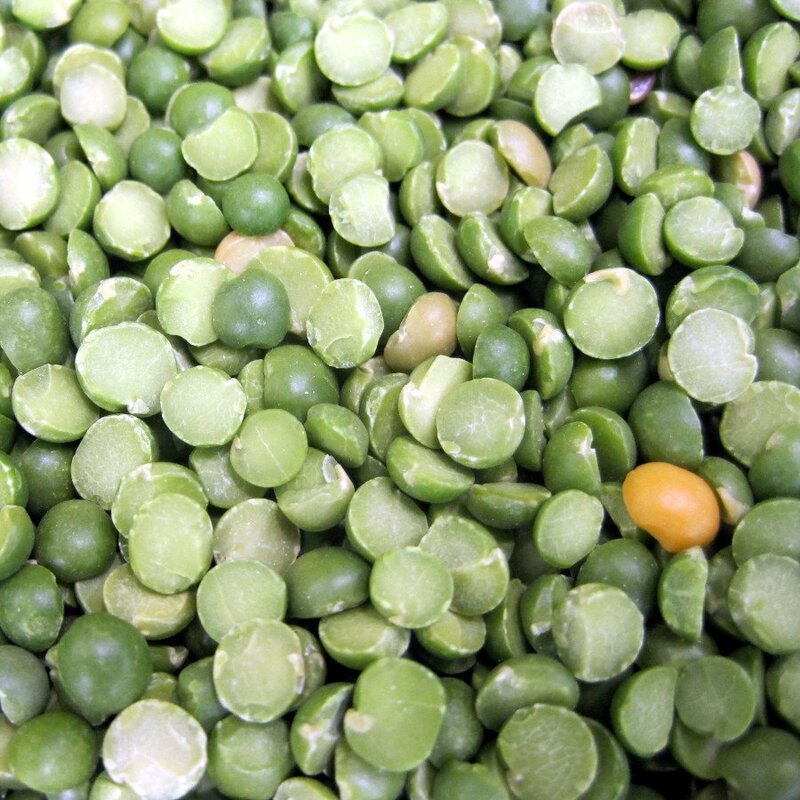 Before cooking, crushed peas is not steep, just rinse under running water. (Whole peas before cooking soaked in cold water for 10-12 hours. Put into boiling water (3 cups of water per cup of pea). Peas broken (halves) simmer for 40-45 minutes. Pea whole cook for 1-1.5 hours. Periodically we skim foam. Water with salt just before the end of cooking (1-2 teaspoons per 1 liter of water). Alternatively, you can add the soy sauce. Peas will be tastier if you add when cooking rosemary, sage, celery, bay leaf and a tablespoon of olive oil. Simmer, covered, with a slightly ajar lid. Pea is ready, if it collapses under the pressure of a fork. Pea is often used as the main ingredient in soups, of which the most popular is the pea soup. It is also an ideal ingredient for salads and a good addition to meat. See how to boil frozen peas.